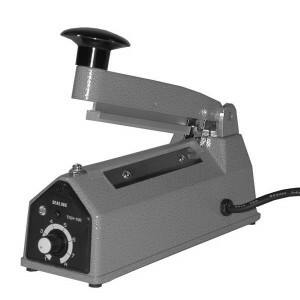 Plastic Bag Sealer 110V, 4 Inch (10.2cm) Wide - Radiation Products Design, Inc. 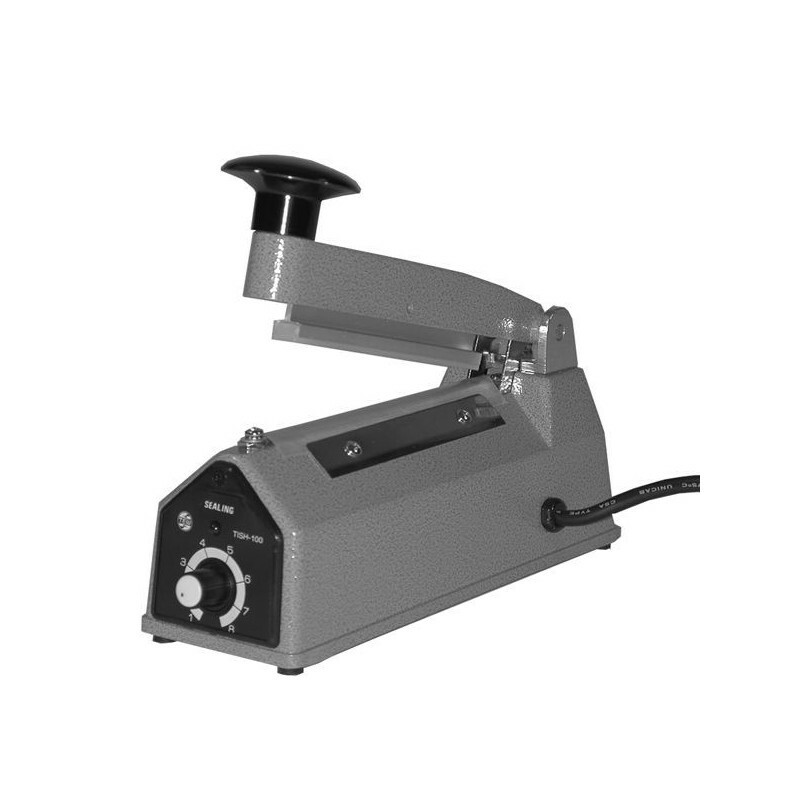 Plastic Bag Sealer 110V, 4" (10.2 cm) Wide. Plastic Bag Sealers are ready to use instantly - no warm up time is needed. The adjustable timer settings ensure a perfect seal for all thicknesses of bags.